WVTF published a great article about the closing of Strange Matter (Aka 929, Twisters, Nacy Raygun), it’s located here, and it’s a good read. Also, we were pointed to this older article, from when it was closed as the Nancy Raygun, before it became Strange Matter. 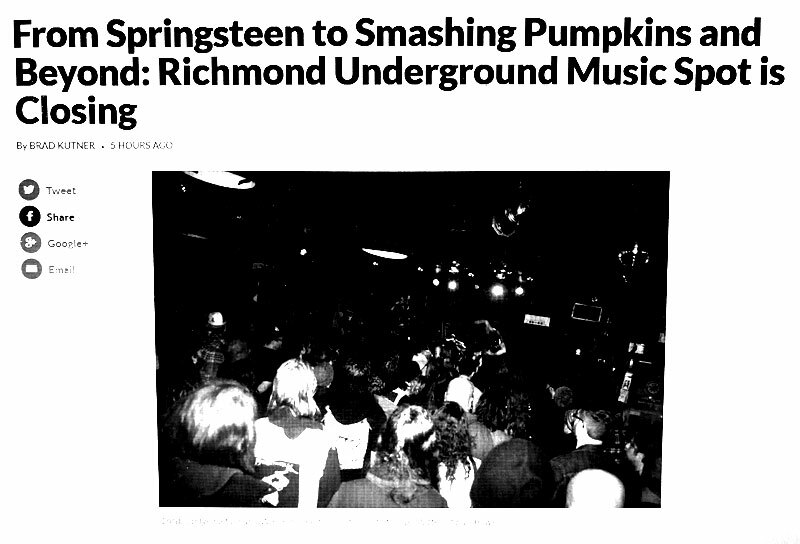 This club held a lot of memories for many Richmond bands, including many OVOLR! artists. Richmond punk history!